Good blog post regarding consulting. What’s appropriate for your size business. Remember this: Companies don’t do business with companies. People do business with people. No matter what, the finial decision to work with your company comes down to a PERSON making the choice to work with YOU. This entry was posted in Web of Interest on July 19, 2010 by Joshua Strebel. I took a few minutes and revamped the site. 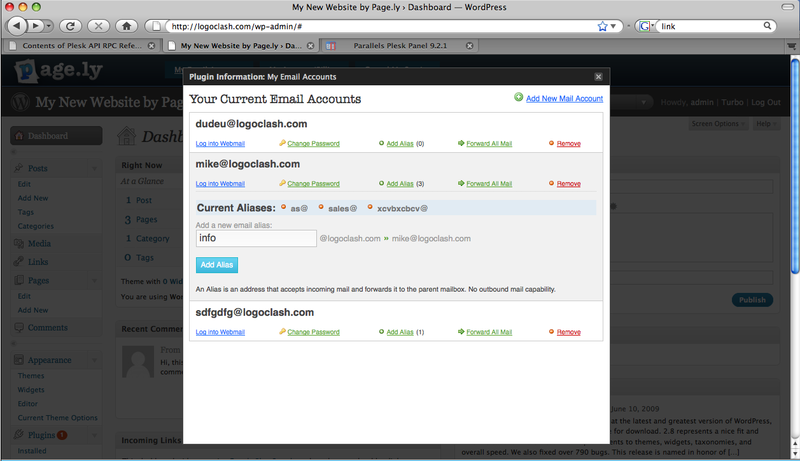 WordPress is so great like that, 1-2 hours and you have a brand new feel. I also tweaked the language on the homepage to be what I feel, much more reflective of the true reality of the current marketplace. It reads raw, but think about it: As a business you specialize in your core business, not the web, that’s our business. Our business is to help your business do more on the web. We truly want you to win. Lets talk. This entry was posted in Oblog on October 6, 2009 by Joshua Strebel. We have been working the last few months on new small business website offering. 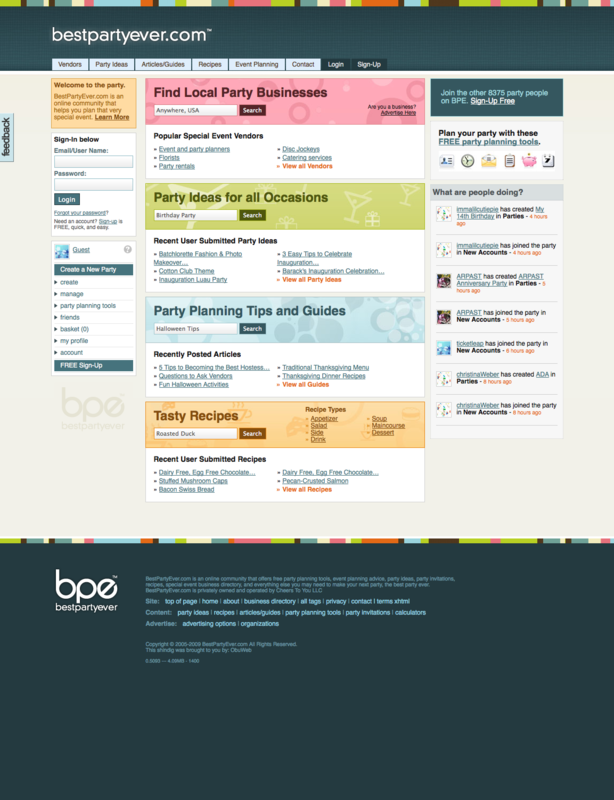 Need a great looking and easy to website, but not for the big agency price? This entry was posted in Press, Web of Interest on August 6, 2009 by Joshua Strebel. We have been using the php framework codeigniter for sometime on many a project (bestpartyever, ultimatervrentals, page.ly) in conjunction with source control SVN. Just a heads up to whomever else works like this.. Here are a few notes. This insures we always have the latest CI core running and keeps the .htaccess files tidy. A decent auth lib we have used a lot is dx_auth It needs a few tweaks after install to work the way we want, but overall is reall nice. This entry was posted in Oblog on May 31, 2009 by Joshua Strebel. We are happy to announce the pending launch of page.ly, a website builder we have created to provide a complete online website solution for small businesses. 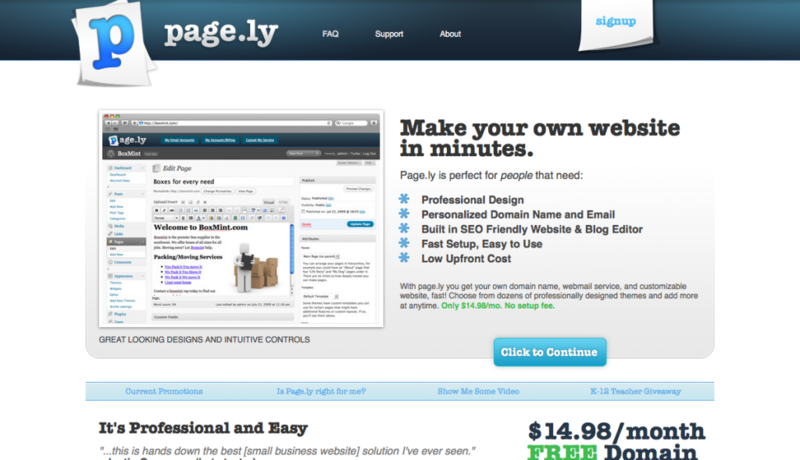 page.ly lets you create your own website with just a few clicks of a mouse. 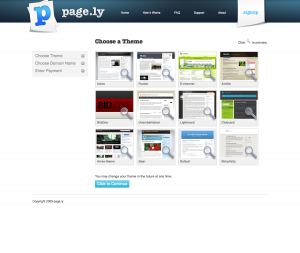 Every page.ly site is fully customizable with dozens of provided themes/templates and the ability for users to add their own. 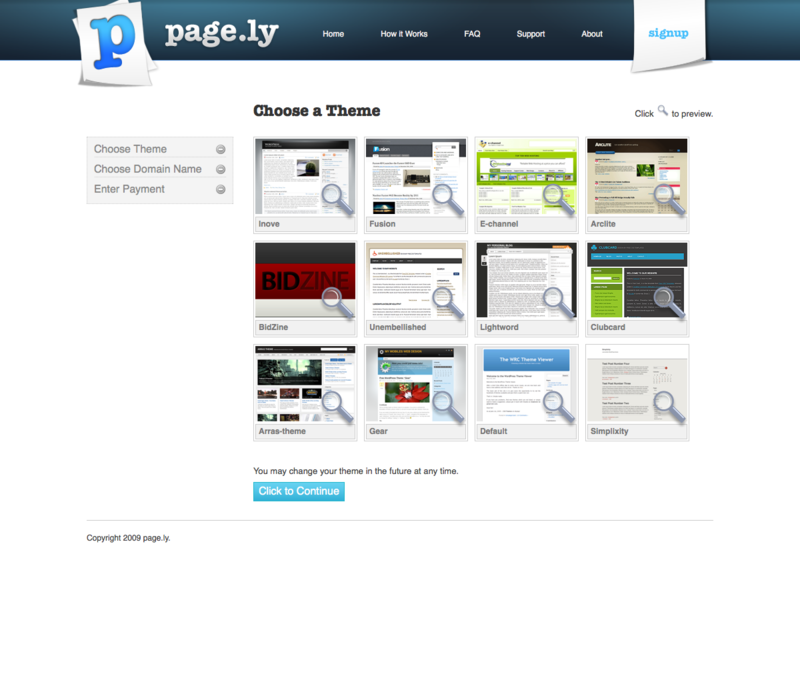 Powered by the wordpress, page.ly has many built in features that make keeping your website up to date a cinch. 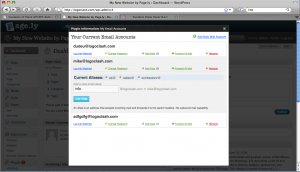 page.ly also provides users with their own domain name, and email service. 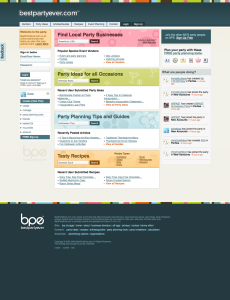 A complete small business website builder. This entry was posted in Oblog, Press, Web of Interest on May 27, 2009 by Joshua Strebel. Our good friend Keith Robinson at Blue Flavor wrote a great piece for .net magazine this month on project management in the web space. Keith was kind enough to include a few comments from obuweb founder Joshua Strebel in the article. Look for .net on news stands in a few weeks. This entry was posted in Oblog, Press on May 24, 2009 by Joshua Strebel. 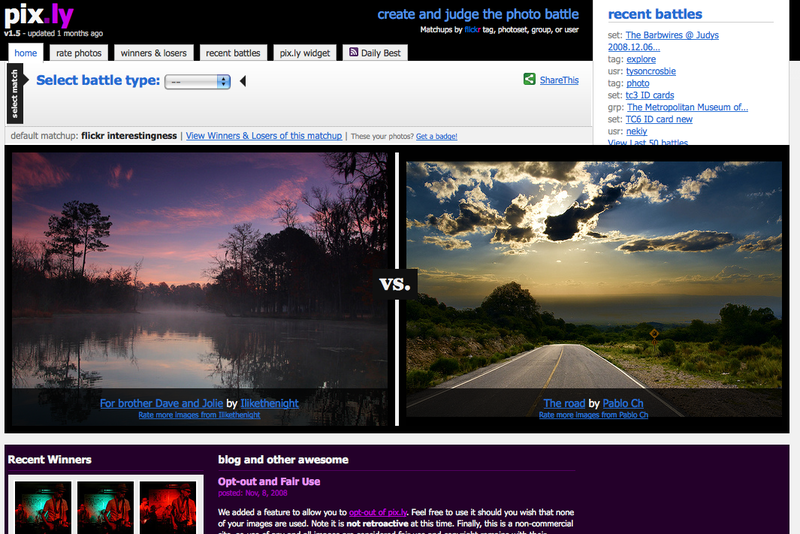 pix.ly allows you to pull photos from yours are anyone else flickr account and rate them in a vs. style contest. 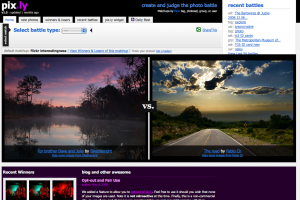 Rate your flickr photos now. Do you twitter? 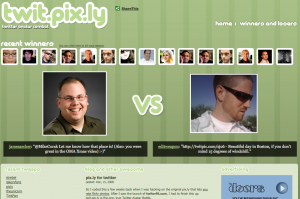 twit.pix.ly lets you rate your friends Avatars in a vs. style content. 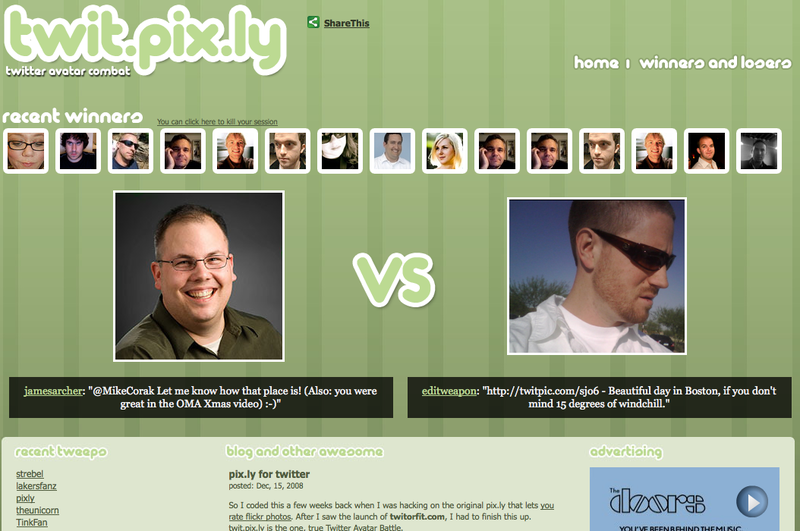 The ultimate twitter avatar battle is going on now. This entry was posted in Oblog, Web of Interest on December 16, 2008 by Joshua Strebel.